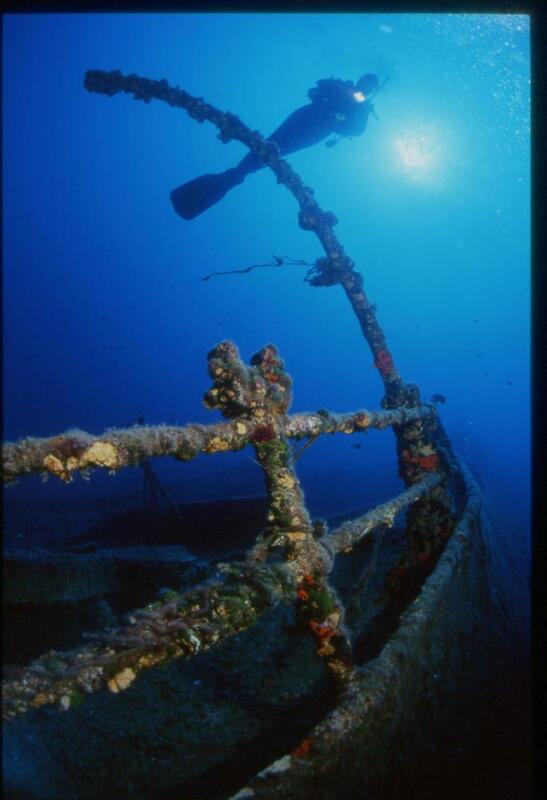 Crikvenica and Selce have diving clubs that organise a range of diving courses. 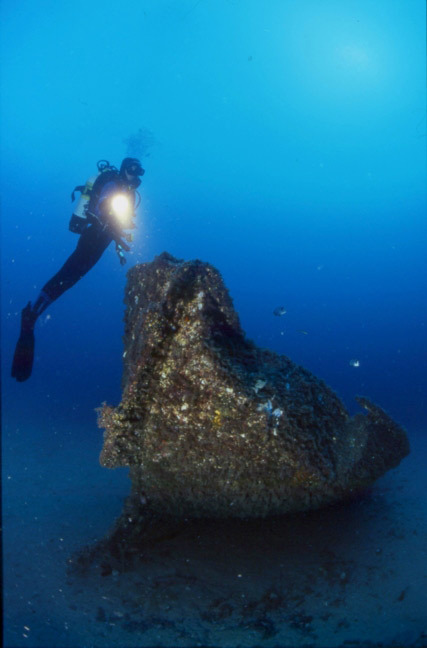 In addition to being a unique sport and recreational activity, diving offers the truly special experience of nature and the silence and joy of discovering the wondrous underwater world and its rich flora and fauna. Visitors can experience the magical beauty beneath the sea throughout the year.